A$AP Rocky nabs Florence Welch for an interesting collabo, this is a bonus track off his debut album "Long.Live.A$AP" which officially drops in six days. Stream I Come Apart, the newest drop from ASAP Rocky which features Florence Welch. The cut was released on Wednesday, January 9th, 2013. 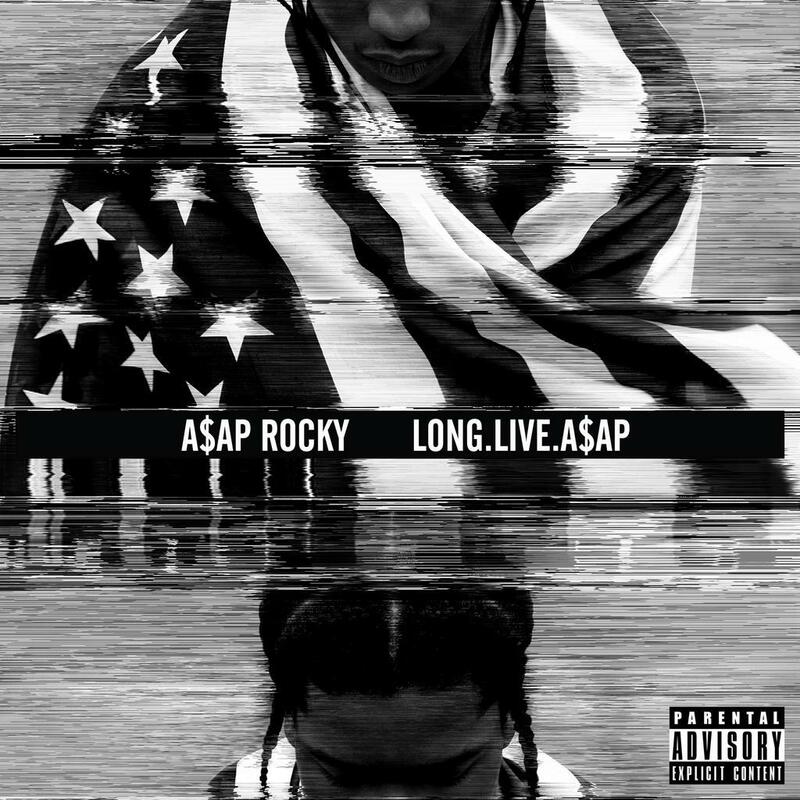 ASAP Rocky continues to impress with each new leak, and I Come Apart is no exception. It's strengthens ASAP Rocky's already impressive body of work, which has seen positive change over the years. We're most definitely anticipating ASAP Rocky's next offering. Check out ASAP Rocky on Wild For The Night, featuring Skrillex. Check out ASAP Rocky's profile page for the most recent info, news, songs, and mixtapes. Make sure to hit ASAP Rocky with a follow and/or like on Facebook and Twitter. Always fall flat cause you wanna rush"